Glencairn House is delighted to offer appointments with the following consultant orthopaedic surgeons. Mr Chambler has been a Consultant Orthopaedic Surgeon in the UK for the past 14 years. He qualified from St Mary’s Hospital Medical School, part of Imperial College, in London. Embarking on his surgical career, his interest soon became Orthopaedics and in particular shoulder and elbow surgery, being awarded his Masters of Surgery degree in this area by the University of London in 2000, under the supervision of Professor Roger Emery. Whilst continuing at Yeovil, in 2010 he joined Circle Bath as a surgical partner to promote a new healthcare provider for the NHS as well as private patients. In 2013 he moved fulltime to Circle as the first Executive Consultant Orthopaedic Surgeon working at both the Reading and Bath hospitals. 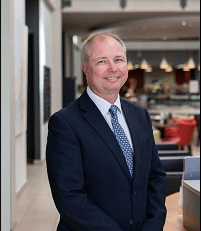 In 2016, he was appointed Clinical Chairman of Circle Bath Hospital. The areas of surgery include the management of sports injuries, tendinopathies and shoulder and elbow arthroplasty. He continues his interest in education and research as faculty for arthroscopic shoulder and elbow courses, peer reviewer for journals and invited lecturer, both nationally and internationally. An consultant orthopaedic surgeon at Circle Bath Hospital with a specialist interest in hip and knee replacement, primary and revision surgery. He has expertise in young adult hip surgery and knee surgery using keyhole techniques. Sam is also trained in all aspects of trauma surgery including major trauma and fragility fractures. He qualified from Kings College London in 2005 and undertook his orthopaedic training on the prestigious Royal London Hospital rotation which includes time at the Royal National Orthopaedic Hospital in Stanmore. He also undertook a masters degree in engineering at Cardiff University during this time. He was entered on to the specialist register in 2015. Sam subsequently completed a one-year arthroplasty and trauma fellowship at the Royal Melbourne Hospital in Australia. He then went in on to complete a specialist hip surgery fellowship at the Royal Bournemouth hospital in all aspects of hip surgery, also for one year. In 2017 he was the visiting fellow at R. Cowley Shock Trauma Hospital in Baltimore USA, specialising in major trauma. Sam has presented nationally and internationally numerous times, winning the AO Asia pacific young investigator of the year for his work presented in Cheng Du China. 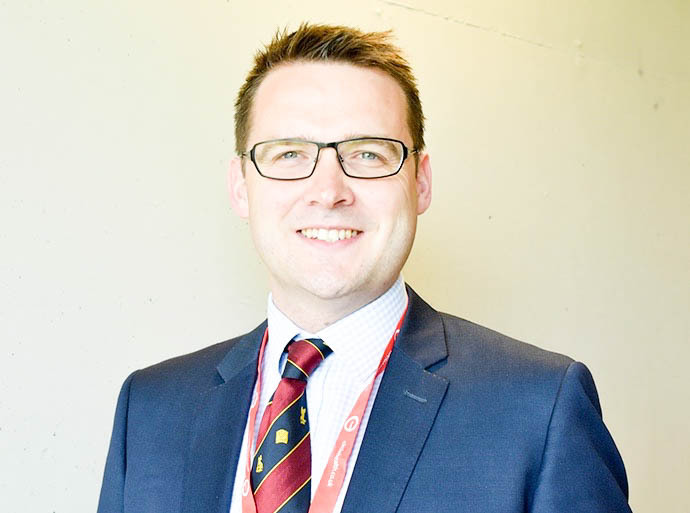 He has published many papers, is a visiting fellow at the Orthopaedic Research Unit at Bournemouth University and teaches trainee surgeons both locally and on national courses. Sam plays regular hockey in the region and also enjoys staying active through other sports. He has a wife and children who he fills his time with as much as possible.